This tutorial explains how to mass import magento 2 categories programmatically. Please click to download the sample CSV file. 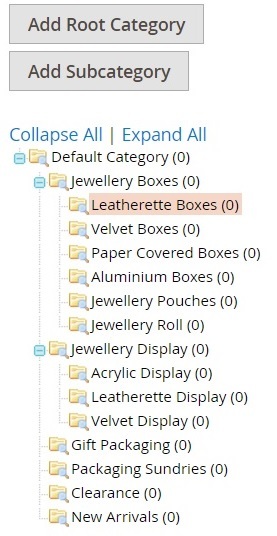 The import script create the categories in the magento admin as shown below.